Let's just start out this post with a lot of color, shall we? By now you won't be surprised to find out that all those dots in all those happy colors make my heart start beating a lot faster! Did you see that number? 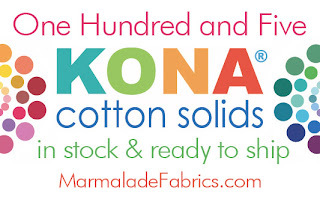 105 Kona cotton solids at Marmalade Fabrics. 105!!! 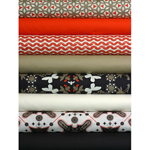 I am so pleased to introduce Tammy Vasser of Marmalade Fabrics. 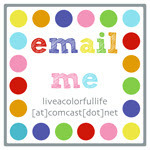 I'm proud to have her as the first sponsor here at Live a Colorful Life. 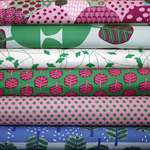 Have you been to Marmalade Fabrics yet? 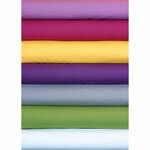 Tammy has an outstanding selection of fabrics. 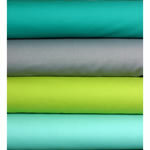 She has steadily been increasing her selection of the new fabric love of my life--solids.  I'm still trying to slow my heart rate from the thought of 105 colors! You can choose from some of these yummy stacks that Tammy has put together, or put your own selection together. I love Tammy's shop. I have never failed to receive superb, personalized customer service from her.﻿ From fat quarters to yardage, free shipping on orders over $50, super speedy service. 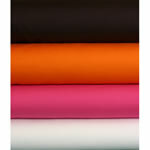 I'm a huge fan of Saffron Craig's fabrics from Australia, but sometimes it takes a while to find it here in the States. 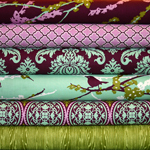 Tammy was one of the first to carry Saffron's new line, Magical Lands. She notified me practically the minute she had it listed in the store, and it arrived in my mailbox a couple of days later. 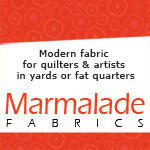 I hope you will take the time to head over to Marmalade Fabrics today or this weekend and do a little shopping. 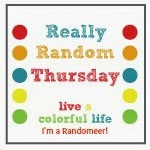 And you will NOT want to miss this: at a content life, Tammy's blog, she is giving away a full dozen (eek! 12!) 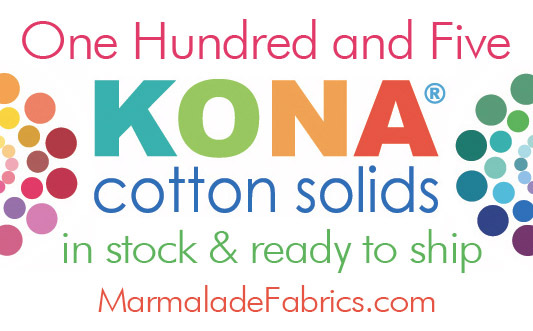 Kona solid fat quarters of the winner's choice! What are you waiting for? Go over there right now! 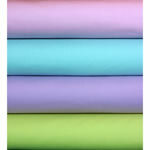 Tammy is a member of the KC Modern Quilt Guild and I am excited that she is your first sponsor, Cindy. She has a great selection, doesn't she! You have a sponsor? Wow, you have hit the big time now! Great shop for your first sponsor! Great blog post. Thanks Cindy. Psssst....I'm on pins and needles! Look what just showed up at my house!